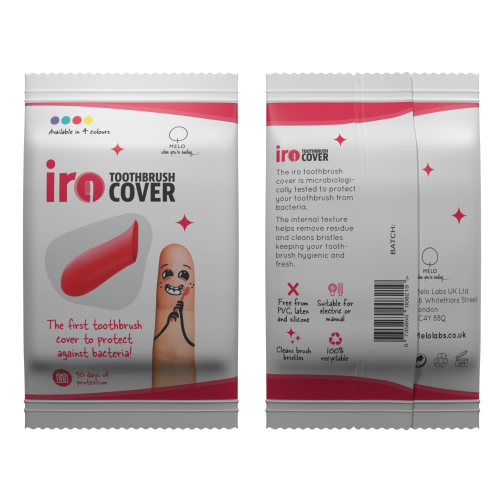 The iko Finger Toothbrush is a soft-to-the-touch toothbrush that you can use on your fingertip. 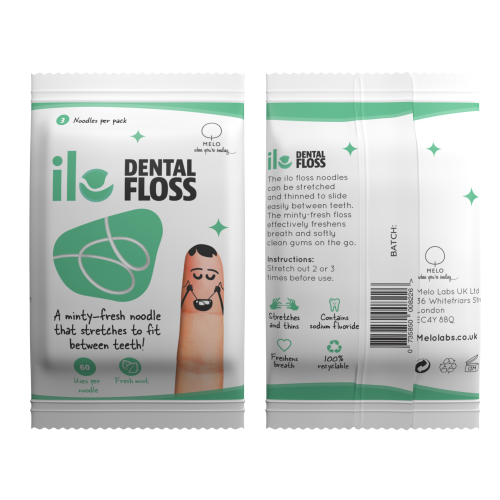 The unique material releases fluoride with each use and maintains clean teeth, healthy gums and fresh breath whilst helping to prevent plaque and cavities. 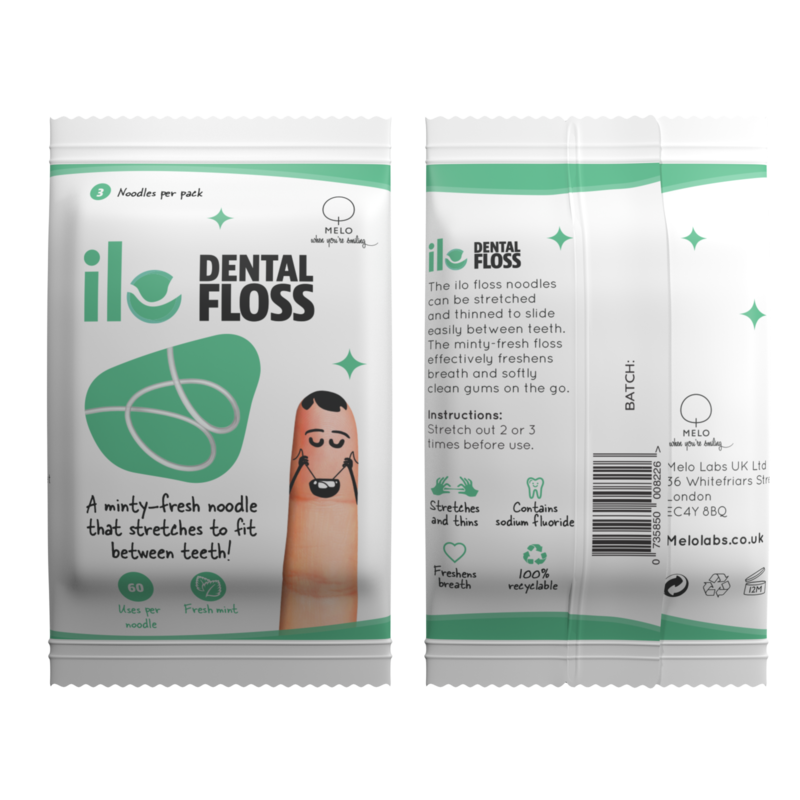 Available in small, medium and large and best of all it doesn’t require any toothpaste or water, simply brush and smile!